Jenny is committed to helping her clients to find a constructive path through their separation and to keep the needs of the children central to all discussions. She believes in the important role that mediation can have in improving parental communication and her clients' ongoing relationship. 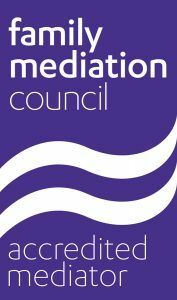 Jenny has been a family mediator since 1991, was accredited by National Family Mediation in 1993 and by the Legal Aid Agency in 1999. 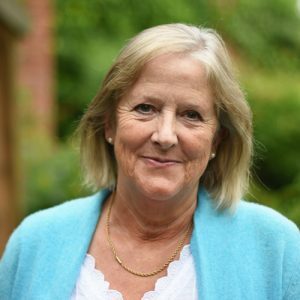 She has worked in Restorative Justice and family mediation for a homeless charity, as well as working for Oxfordshire Family Mediation for over twenty years, helping clients to agree arrangements for their children and financial issues. She has also delivered the Separated Parenting Information Programme and acts as mentor for trainee Mediators. Over the years Jenny has worked with children whose parents are separating and is qualified to meet directly with children for Child Inclusive Mediation.